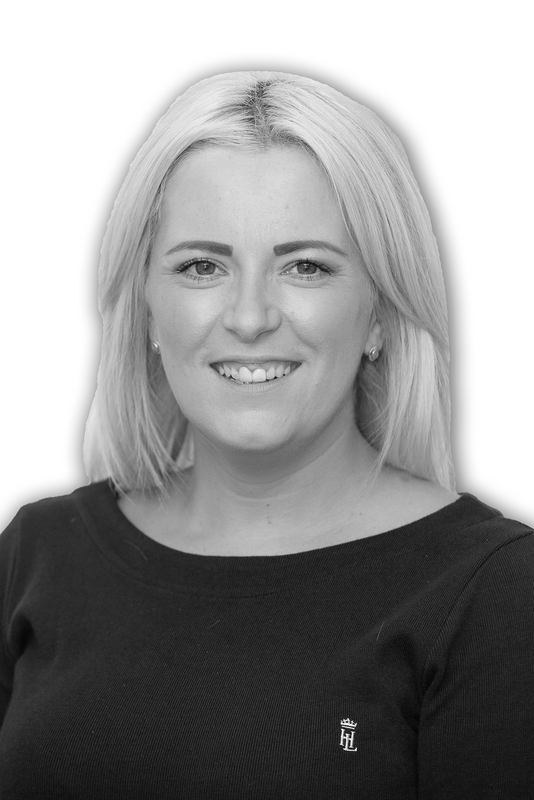 Rachael joined the firm in 2017, she currently works for Gregory George as a paralegal. Rachael is currently studying her law degree with the open university and is eventually looking to become a solicitor. She has one teenage daughter named Cassy who she enjoys spending spare time with.